Pennsylvania's Leader Times reports that Girl Scouts of Western Pennsylvania presented Kimberlee Bell with the Girl Scout Gold Award, the highest recognition for achievement in Girl Scouting on June 24. Bell is a senior at Lenape Technical School, where she is studying automotive technology. She is also a junior firefighter for Burrell Fire Department and is a member of the Midnight Rider’s 4-H Club, where she served as the vice president of the club while she was working on her Gold Award. “I have always enjoyed spending time at Crooked Creek Horse Park in Manor. That is why I chose to do my Girl Scout Gold Award Project for them. 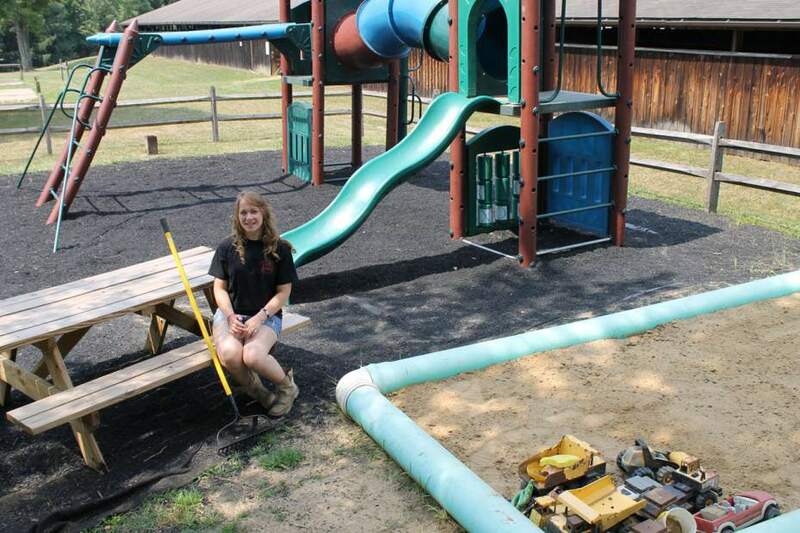 For my project, I built a sandbox and picnic table for their new playground, restored their picnic tables, painted a pavilion, and stained their horse arena. When I completed my project, I had a grand-opening picnic for the children. It was a great success,” Bell said. Bell will graduate in 2013, and plans to attend a technical school for diesel mechanics.